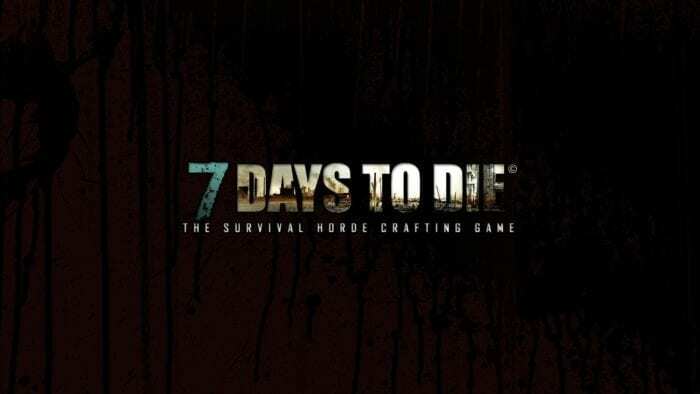 Sometimes in a survival horror game you need to go back to the basics to get what you need, which is why you’ll need to get clay in 7 Days to Die. This basic resource is needed in order to craft several things such as molds for weapons. It should be noted that the original Clay is no longer being used in the game and has been replaced by Lumps of Clay. You still need to go out by lakes or checking your map for brown spots. It is there you want to dig and in order to find what you need. If you wish to find some quick then you can always go to the forest biome where there is plenty to be found. You will need 50 Lumps of Clay in order to build a forge which is imperative to own if you hope to make any progress in 7 Days to Die. Sadly, you cannot use this resource to craft a lot of things other than bowls or bricks. You will need to turn it into smelted clay in order to make items like steel arrowhead.